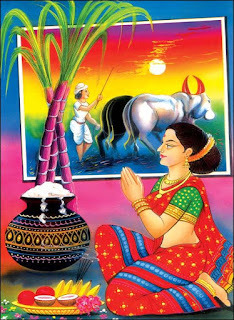 Pongal Festival is going to celebrated in year 2016 south India ( Tamil Nadu, Andra, Karnataka and Kerala in between dates 14-01-2016 ( Thursday ) to 17-01-2016 ( Sunday ) . Following are the important dates and festive. 14-01-2016 ( Thursday ) - Bhogi Festival : It is start day of pongal. 15-01-2016 ( Friday ) - Thai first day ( Also Tamil New year Day ) : It is second day of pongal. Peoples who are all living and working outside of their native place are go to their native place during pongal festival holiday to celebrate pongal festival with their family. Mainly in south states Tamil Nadu, Karnataka and Andhra working peoples living in major cities Chennai, Bangalore, Hyderabad , Coimbatore and Tirupur. They all go their native place in same day or next day and return back in same day or next day. During these days getting both bus and train tickets are get filled in advanced booking. So the peoples who are all not done any advanced train or bus ticket booking for theses days for going to their native place and returning back to their work place once festival days are highly get struggling every year. - Peoples who are all planed reach their native place on 14-01-2016 ( Thursday ) Morning . Can book ticket online https://www.irctc.co.in about 8 AM morning or Nearby Railway station ticket counter. - Peoples who are all planed reach their native place on 15-01-2016 ( Friday ) Morning . Can book ticket online https://www.irctc.co.in about 8 AM morning or Nearby Railway station ticket counter. - Peoples who are all planed reach their native place or work place on 16-01-2016 ( Saturday Morning ). Some peoples planed to reach their work place from their native place after completing their 2 days pongal celebration, can book ticket online https://www.irctc.co.in about 8 AM morning or Nearby Railway station ticket counter. - Peoples who are all planed reach their work place on 17-01-2016 ( Sunday Morning ) after completing their 3 days pongal celebration,can book ticket online https://www.irctc.co.in about 8 AM morning or Nearby Railway station ticket counter. - Peoples who are all planed reach their work place on 17-01-2016 ( Monday Morning ) after completing their 4 days pongal celebration,can book ticket online https://www.irctc.co.in about 8 AM morning or Nearby Railway station ticket counter. Hope the above information help you book your train reservation ticket for pongal 2016. Submit your valuable feedback if this article is helpful for you. 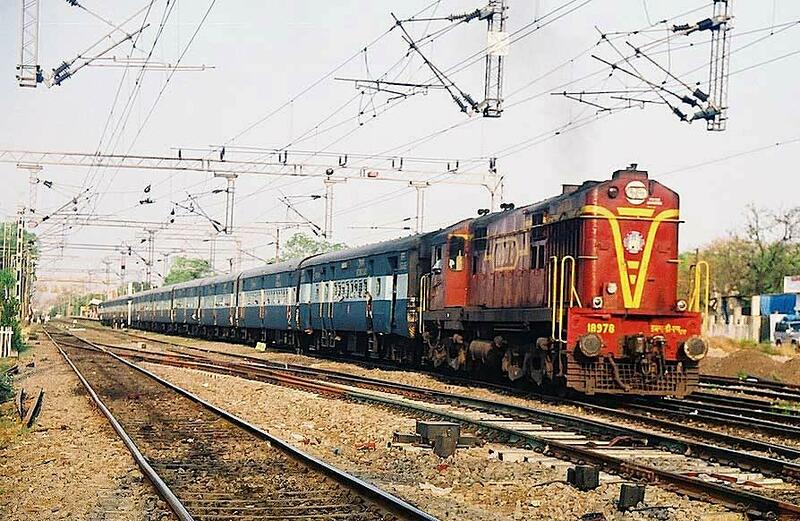 2.Christmas 2015, New Year 2016, Pongal 2016 weekly special trains Visakhapatnam to Kollam. 3. Christmas 2015, New Year 2016 weekly special trains Chennai Chengalpattu to Tirunelveli. 4. Weekly special trains between Nagercoil to Chennai Chengalpattu december 2015. 5. Sabarimala Pooja ( pilgrimage ), Christmas special trains From Nagercoil to Mangalore. 6. Christmas 2015, New Year 2016, Pongal 2016 special trains Chennai Central to Kollam.